Writing about food is something that comes pretty naturally for me, especially since I’ve been doing so since 2007. 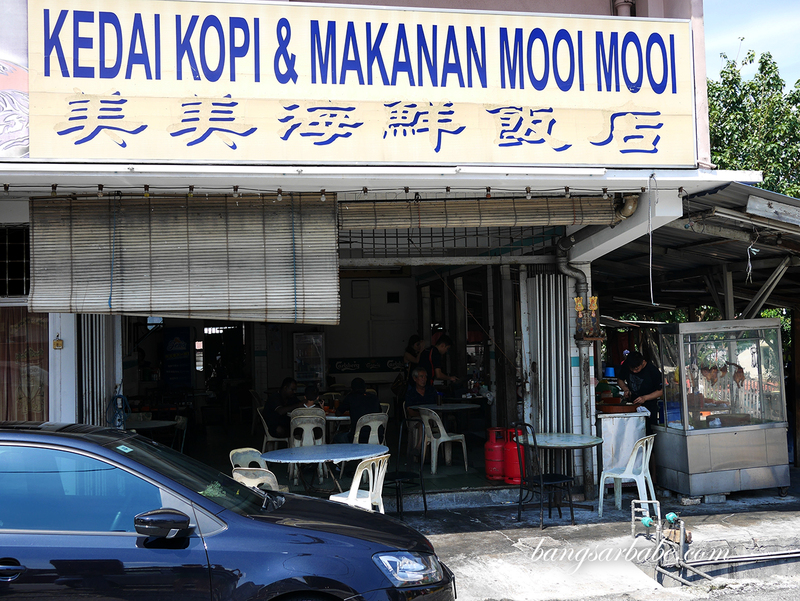 While many F&B establishments are popping up in Klang Valley, I’m more keen on hidden gems or food spots that are tried and tested over the years. Like Kum Kee Chicken Rice in Kuchai Lama. 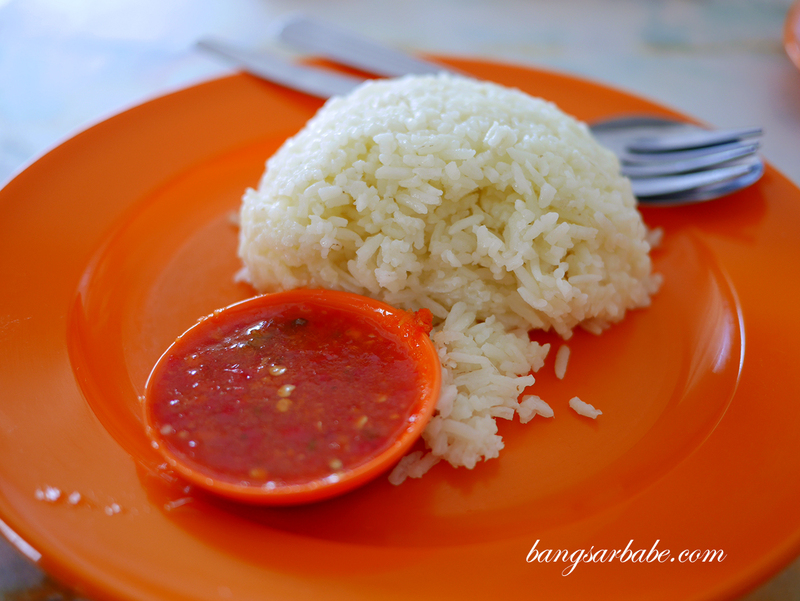 Fluffy, fragrant rice and chili sauce that packs a punch! 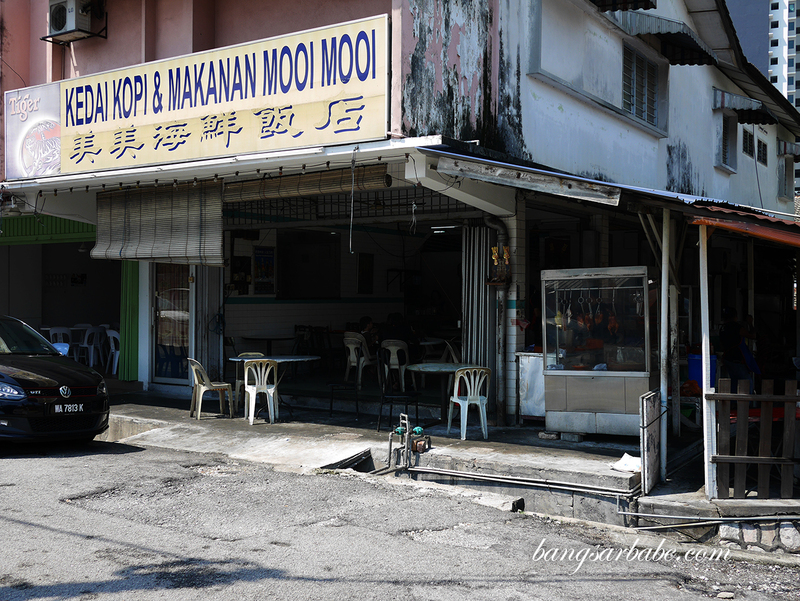 I was told there’s often a long queue during lunch hours – sometimes even an hour’s wait. But I was lucky when I decided to pop by one Sunday. 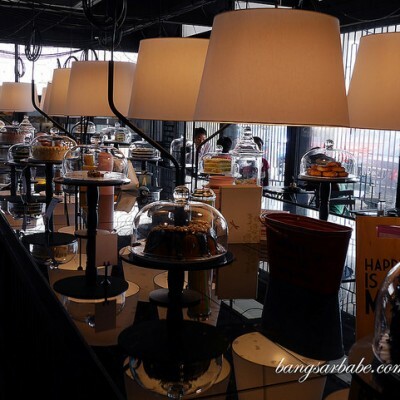 There wasn’t a queue and I even got to pick a table of my choice. Service was brisk and the man who took my order spoke good English so I didn’t need to crack my head in translating my order in Mandarin or Cantonese. 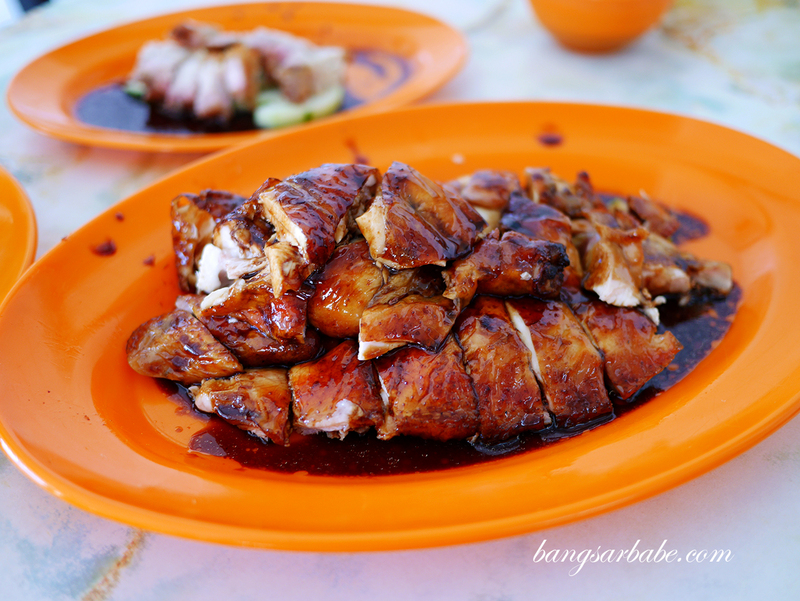 We got ourselves some roast chicken (RM23.30 – half portion), char siew (RM4.30 – small) and siew yuk (RM6.40 – small) to share; very fortunate for us, as all were available despite how late we went for lunch. 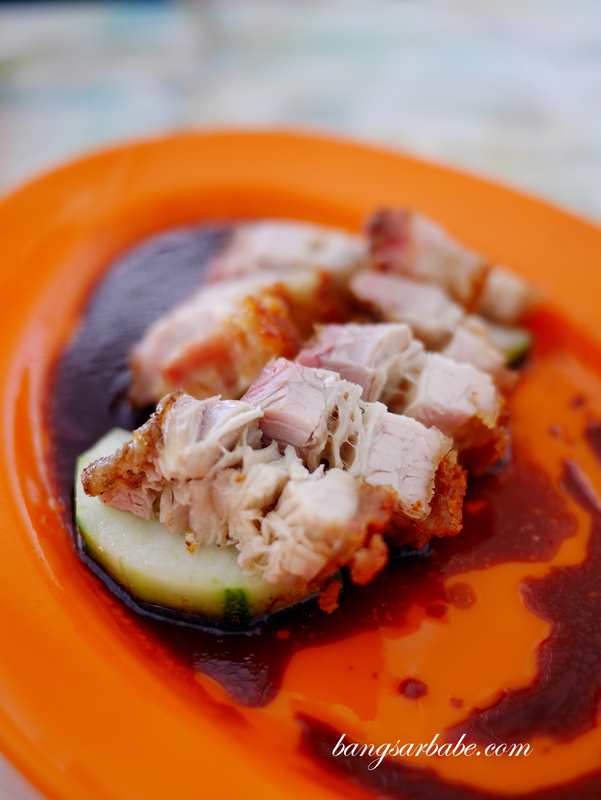 It’s often a “you snooze, you lose” case with Kum Kee Chicken Rice, as they are known to run out of meats really quick. 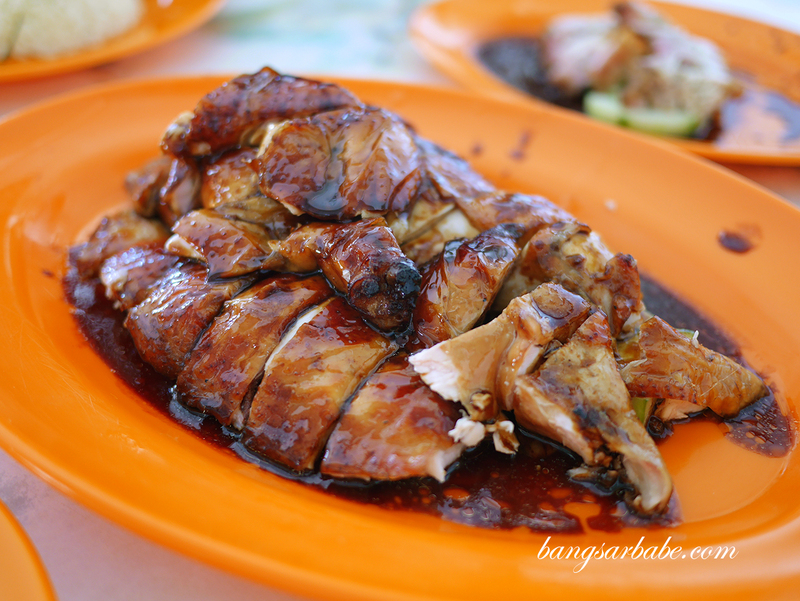 The roast chicken comes doused with sweet, dark sauce. I found it quite good, where even the breast meat is juicy and tender. I liked that the skin was well seasoned and the fats of the chicken were nicely integrated into the flesh, giving it more flavour. 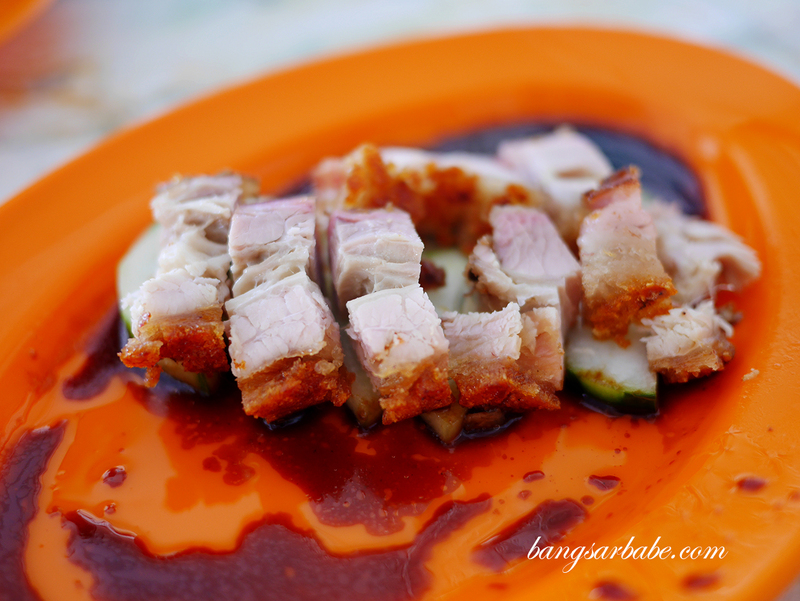 That said, I didn’t care much for the siew yuk or char siew – both were average if you ask me. 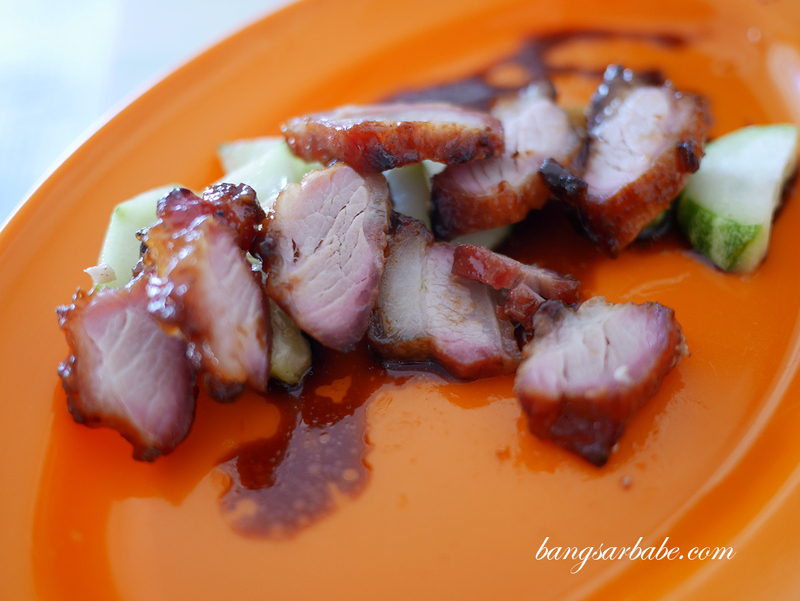 The char siew was too lean for my liking and the siew yuk was a tad dry. I guess there wasn’t enough fat to keep the meats moist. On a side note, the chili sauce packed a wallop. This was thick, spicy and aromatic, and very addictive with rice. Kum Kee’s rice was fluffy with a good aroma from the chicken stock and oil; I got myself an extra bowl to eat as this goes really well with the sweet dark sauce and chili sauce provided. Our bill came up to RM37 for all the above and I find that quite reasonable considering what we ordered (though the siew yuk and char siew portions were REALLY small haha!). Kum Kee Chicken Rice is definitely one of the more affordable places to eat if you’re a fan of chicken rice so do check them out. Verdict: Good roast chicken, though the char siew and siew yuk were average.